Why not escape from London for a day and visit the beautiful city of Bath. Bath is one of the most beautiful cities anywhere in the world set as it is amongst the Mendip Hills and with 2,000 years of gorgeous architecture. This tour will travel by car to Bath where we will stop by the famous Royal Crescent, which dates from the 18th century. It is simply one of the finest examples of Georgian architecture and with views over the park and the city below you’d have to go a long way to find anything remotely comparable. 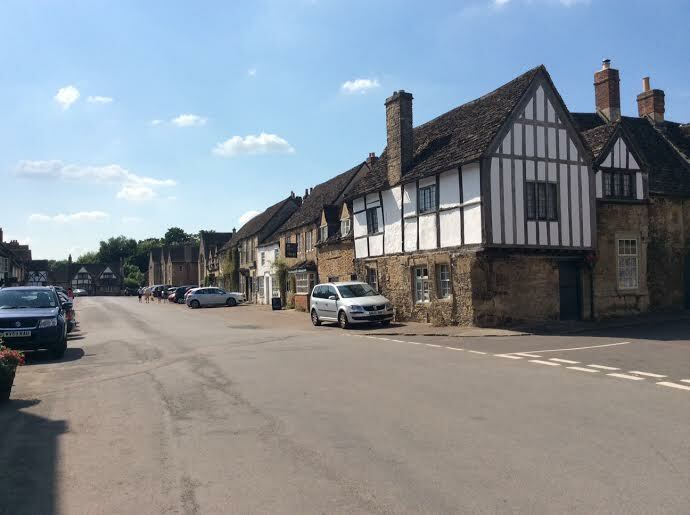 We’d then drive the short distance to Bath City Centre and walk through the picturesque streets and squares admiring the fine buildings and chic shopping establishments. There are many highlights in Bath but obviously, the historic Roman Baths and pumphouse are what most people want to see and once you see them you’ll understand why. 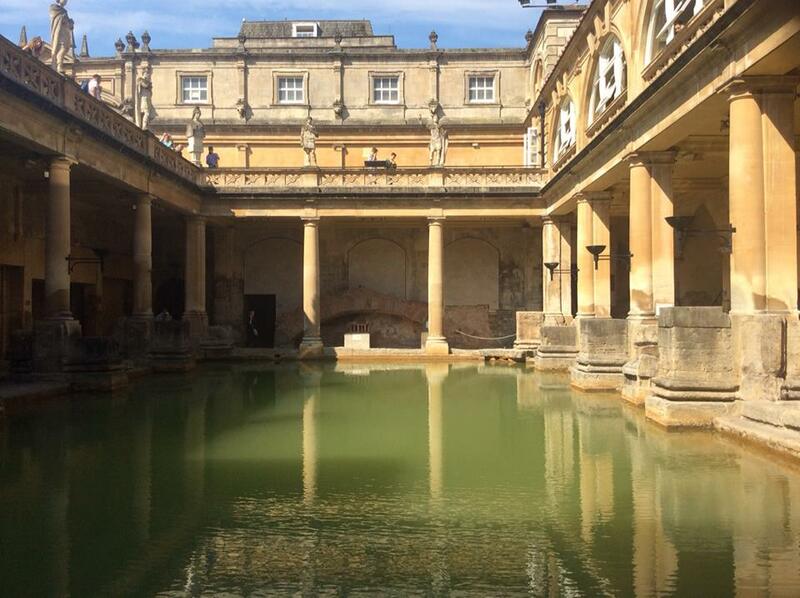 The Romans were attracted to Bath due to the thermal water that flows out from a source deep underground. Not only was it a centre of bathing but also of civilisation with temples and stores all around. The baths have been used for millennia and here you can look around them and even walk along an original Roman street. The visit to the Baths concludes with the chance to drink some of the warm water, long renowned for its health giving properties. A short walk from the Baths is the beautiful Bath Abbey, built almost on the spot of the old Roman temples as so many Christian sites were. It’s well worth a look around. Making our way back to the car, we’ll then drive through some typically scenic hillsides before reaching the vast flat Salisbury Plains and the mysterious Stonehenge. Stonehenge now has a new £20million visitors centre and one of the surrounding roads has now been removed meaning you can experience Stonehenge better than ever before. 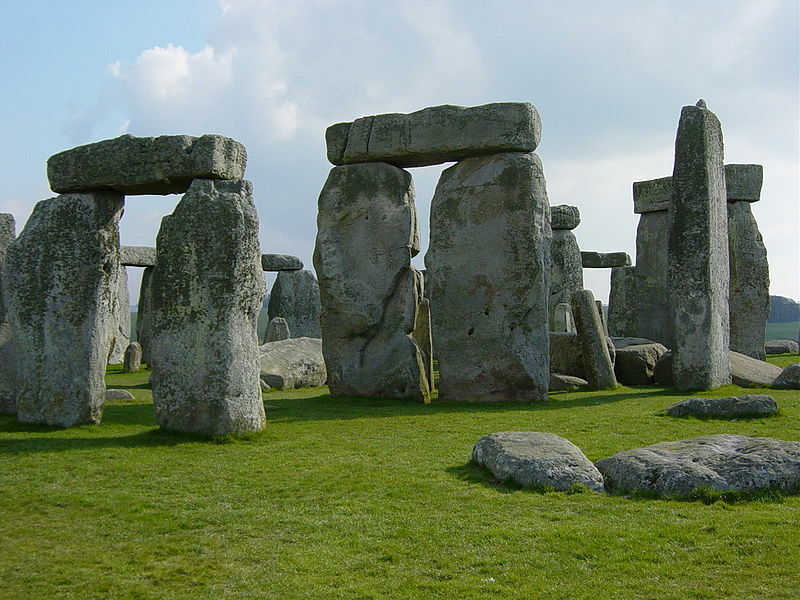 Whether it is summer or winter, sunny or raining, Stonehenge has been attracting visitors for 5,000 years. We’ll make our way back towards the beautiful Wiltshire countryside and by the time we’ve finished, you won’t ever want to go back to London.